Our small Barber Shop, hidden in the heart of Bucharest, brings to our city the high end vintage barber shop trend, raising quality and men pampering standards. We call it the first proper Barber Shop in Bucharest, being distinct for its modernist accents, mixed with manly, social club elements. 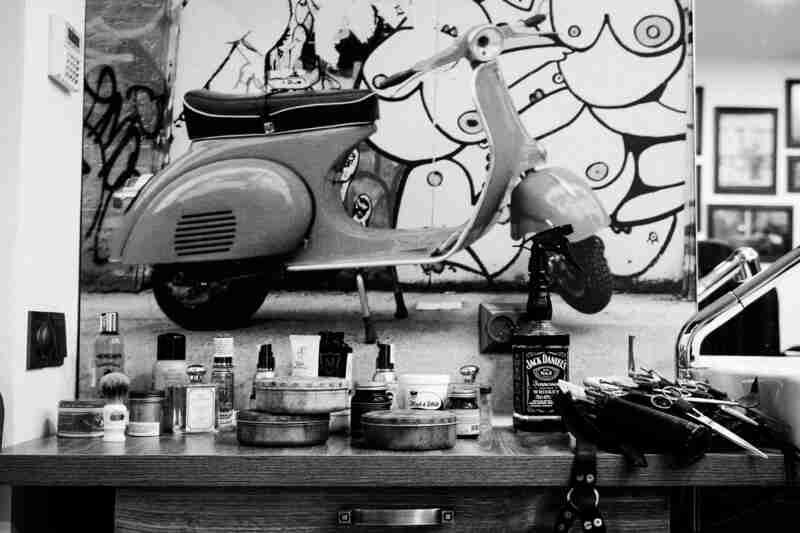 We kept significant pieces from the Mod subculture, such as the vibe given by the mid 60’s music (jazz, soul, R&B), a gorgeous Vespa ready for a time travel and of course that glimpse of revival. 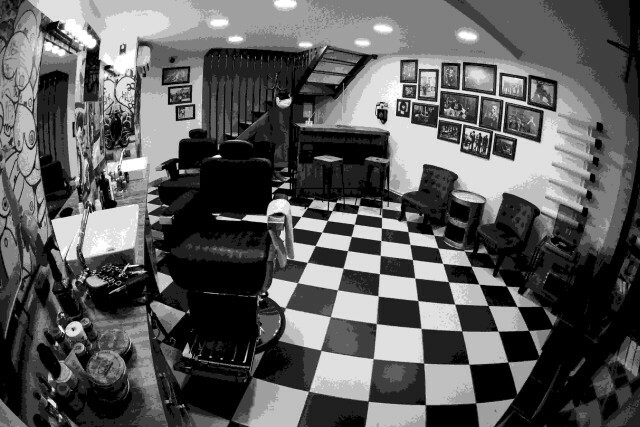 We combined this trend with the good old-fashioned barbershop, that’s true to its roots. That place where you come in and you want to be treated properly – to be pampered with a shave with hot towels, before an important meeting or spoiled with a beard trim and a new haircut, after a difficult week. 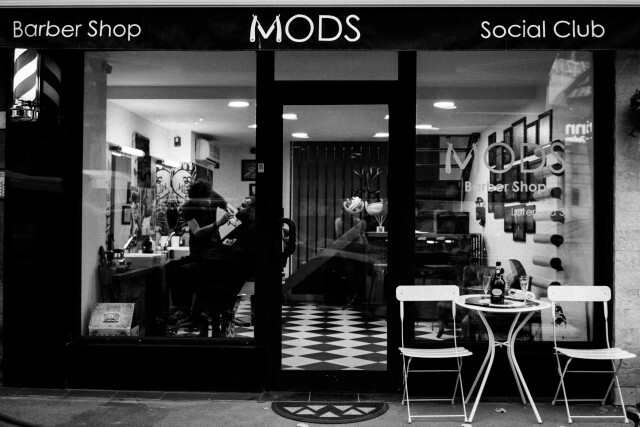 © 2015 - 2018 Mods Barber Shop.